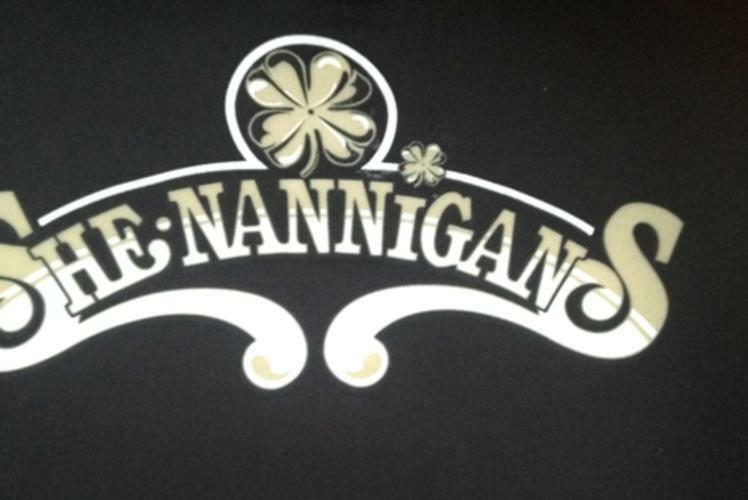 The sweet deals and party atmosphere are what make She-nannigans the place to be Tuesday-Saturday nights. From karaoke night on Tuesdays to Dollar Bottle Night on Fridays and Saturdays, this downtown Eau Claire bar is the perfect place to celebrate or just kick back and have a good time. Get on your best dance moves because you’ll want them at She-nannigans!